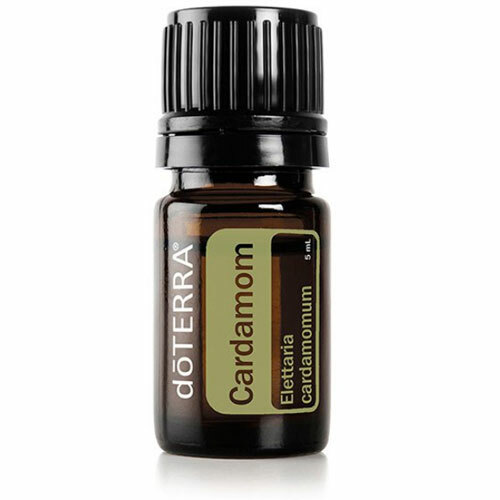 15ml Bottle of On Guard Essential Oil Blend. Try On Guard today. 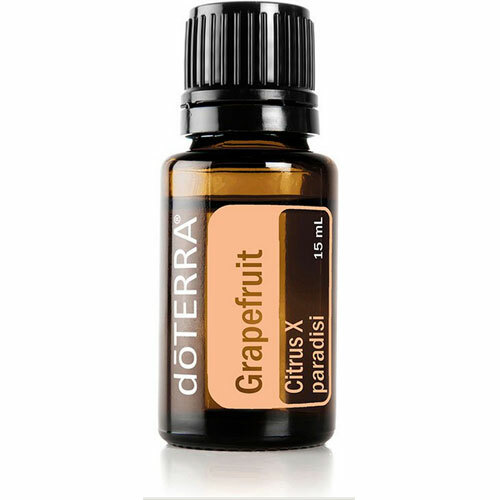 This protective blend will provides a natural and effective alternative for immune support when used internally! 15ml bottle of On Guard protective essential oil blend with a very unique aroma that is fragrant, natural and is an effective alternative to synthetic options for immune support. 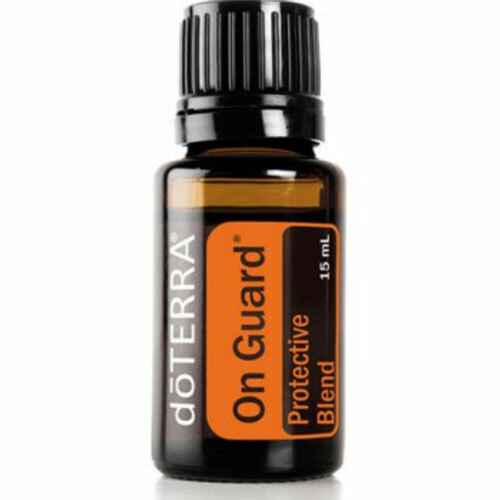 On Guard protective essential oil blend is a combination of Wild Orange, Clove Bud, Cinnamon, Eucalyptus and Rosemary essential oils formulated to support health immune function, protect against environmental threats and is safe for use on counter tops as a non-toxic cleaner, or to purify the air through diffusion. 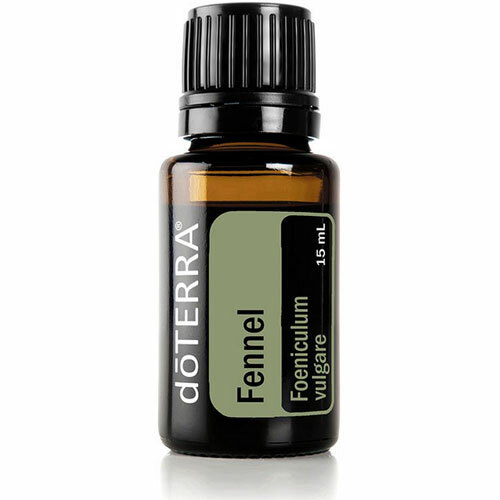 Gargle with a few drops of On Guard as a healthy mouth rinse or for an irritated throat. Add to a dishwashing sponge or cloth to purify and eliminate odors. Soak sliced apples in water and a few drops of On Guard for a healthy, immune boosting snack. Use on stainless steel surfaces to eliminate touch caked on spills. 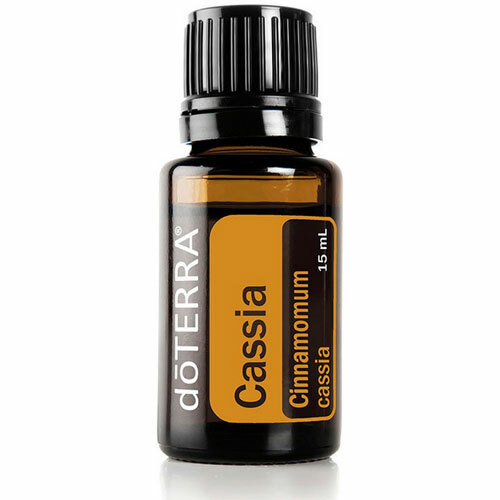 Internal use: Dilute one drop in a small glass of liquid.